Apple just seeded the fourth beta version of macOS 10.14 Mojave to developers. Download the latest version for your Mac without a developer account below. 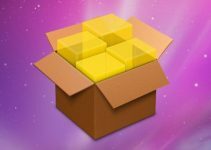 What’s new in macOS Mojave Beta 4? 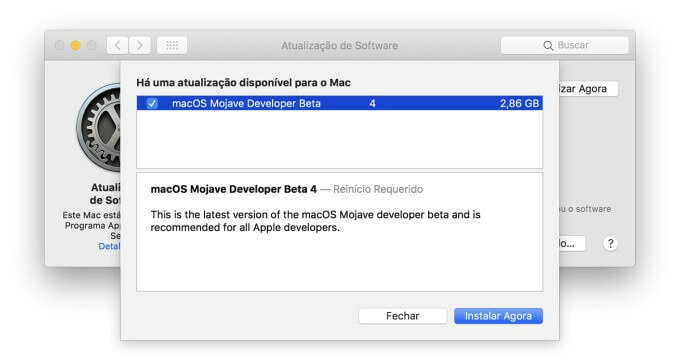 macOS Mojave Developer Beta 4 brings support for the latest MacBook Pro (2018). Moreover, it also fixes a bug present in the new models. On the 2018 MacBook Pro, adjusting the screen brightness settings didn’t take effect. This new version fixes that. 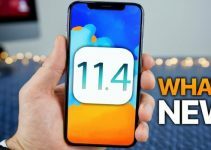 The fourth build comes two weeks after the release of the third beta and more than a month after the launch of the operating system at the Worldwide Developers Conference 2018. Actually, this is the fifth beta build since Apple made a silent update last week. 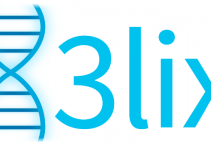 The firmware released today has a build number 18A336e and weighs 2.86GB. It is available for download on the Apple Developer Center. If you possess the appropriate OTA profile, you can download Mojave Beta 4 right away. Alternatively, you can grab the OTA profile below without a developer account for free. Yes, you should definitely update your MacBook if you happen to own the latest models. For those of you who own older models, you can safely give this version a miss. The reason being is that Beta 4 focuses primarily on the 2018 MacBook laptops and doesn’t have much to offer for older models. Check out our Facebook and Twitter pages for more Mac releases and updates.